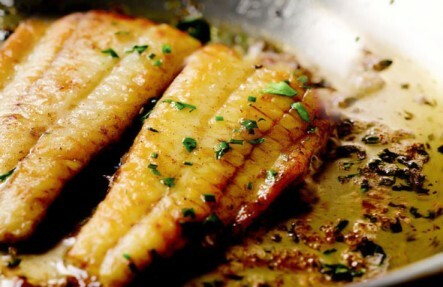 An old-world recipe with a sharp, rich flavor profile that lingers, like a passed down story. It’s a full-bodied cheese, rounded with the perfect balance of cream and tang, and said to be closest to what the settlers of the 1600s consumed. 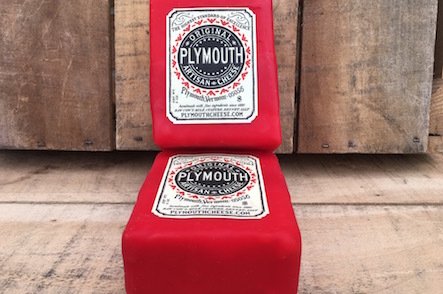 Original Plymouth is the signature granular curd cheddar recipe on which all the other varieties are based. And as the great spark ignitor of the whole Plymouth line. Raw Milk Cheddar Cheese from Grass Fed Cows. Plymouth Cheese Company specialize in Cows Milk Cheese made in small batches using traditional techniques from Grass Fed Cows.